The word “quality” is very subjective. 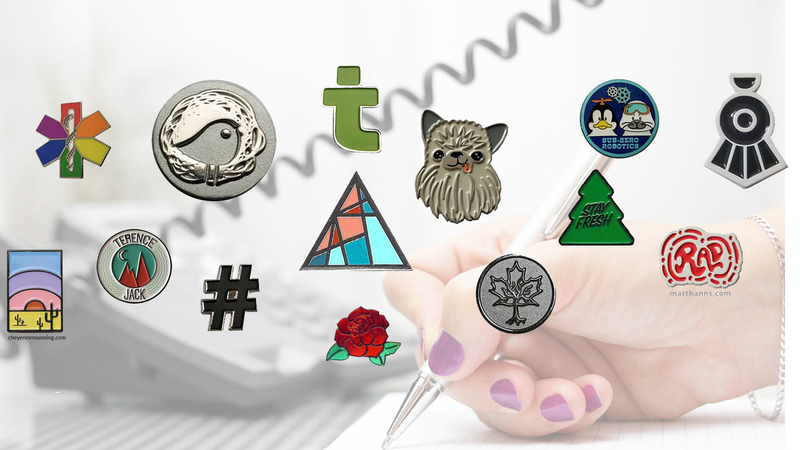 Using photos online as a guideline is not ideal when evaluating an enamel pin maker. How do you know what type of enamel pin to order? What criteria do you use to evaluate quality? Before you can start, you need samples. 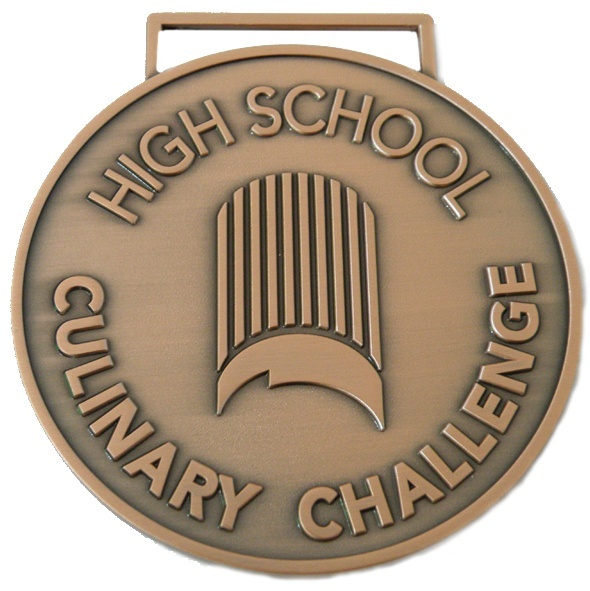 Ask for samples in hard enamel, soft enamel and metal finish. This is also a good way to rate a vendors response time to your quote requests. Does the design hold up at scale? Sometimes vendors will suggest smaller pins, in an effort to cut costs and win contracts. Even worse is when you select a pin size that is too small for your design. Nobody wants to buy a pin you cannot read! 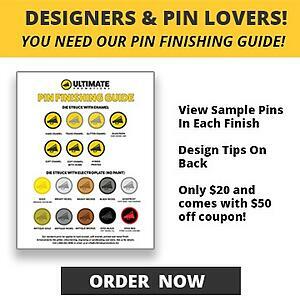 At Ultimate Promotions, we clearly communicate design concerns to our customers before we make each pin order. A lot of people equate the thickness of the pin with the quality. It has to “look and feel” like quality. The thickness of the pin is fairly standard in our industry. Our hard enamel pins are 1.2 mm - 2.0 mm thick depending on size. Our soft enamel pins are 1.2 mm - 2.0 mm thick depending on size. 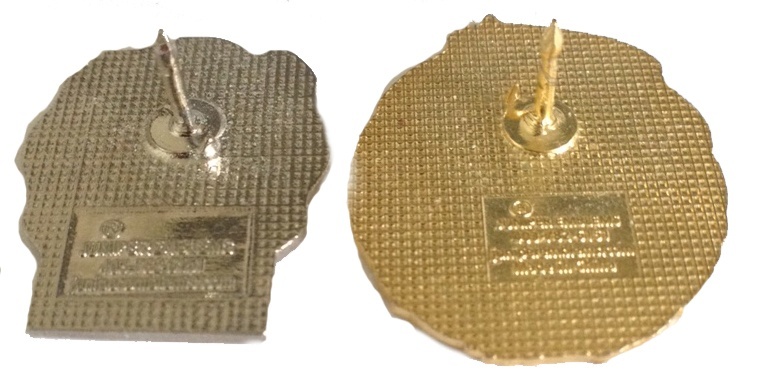 Our printed pins are 1.2 mm -1.4 mm thick and aluminum based. Note: customers who want quality custom pins generally are not satisfied with the printed pin process. This is also called "hybrid" or "digi-print". Think paper glued on a metal base. Is the paint clean and firmly in place? If your samples have light colors, look closely to see if there are any swirls or imperfections in the colors from dirt on the base metal. Look for dust or specks stuck in the paint as well. Look in between some of the lettering at the “A”s to make sure that the insides are filled. If they are not, the pin size might be too small for the design or the vendor doesn’t have clean enough pin bases at the factory before applying paint. Are your enamel color choices rich and bright? Do you see high and low spots where there shouldn't be? Has your pin been buffed to a shine? Does the enamel fill all sections of your pin or did they miss a spot in the laying of enamel process. The soft enamel process does not showcase an even level surface on your design whereas our hard enamel process does. If you need help understanding the difference between the hard and soft enamel process, click here. Take off the backing and give the post a little push back and forth. Does the weld hold or does it pop off? Is it easy to remove and apply the butterfly clutch? Is the backing centered so that it hangs properly on the garment? Sometimes an off-centered backing is required to allow the pin to hang correctly. Are there any marks or spots on the edges of the pin? Is the metal finish a nice bright gold or nickel or bronze color? If you are considering antique or sandblasted finishes it is especially important to ask for samples to determine if you like the effect. It's also common for factories to have different shades of gold electroplate. Some favor more yellow colours. Make sure you go with a company that has a track record. It's our opinion that it takes 10 years or more as a manufacturer or supplier to achieve excellence. It's also common for online business to allow customers to review them on social media or google maps. We started in this business as manufacturers. Most suppliers simply take your design and order it from another factory. If they don't understand the manufacturing processes, you may be paying too much! When we order your pins, you can be confident that your art, logo and pin idea are going to work well with your custom lapel pin.